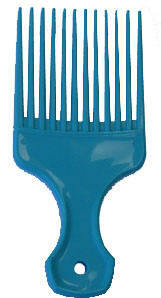 SALE ON LIGHT BLUE ONLY!!! 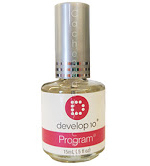 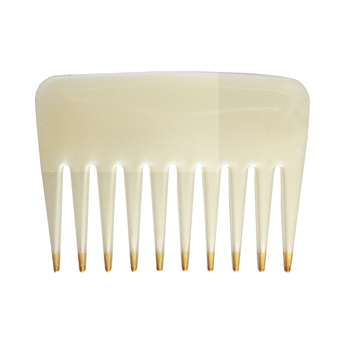 This item has been discontinued by manufacture and we are out of stock as of 10/06/14. 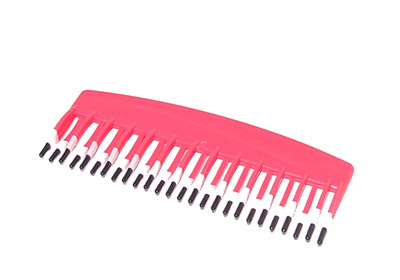 We are looking for a similar product so please check back often for update. 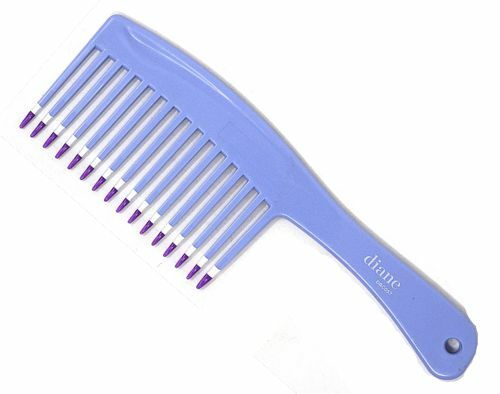 * Mebco is owned by Diane and Fromm. 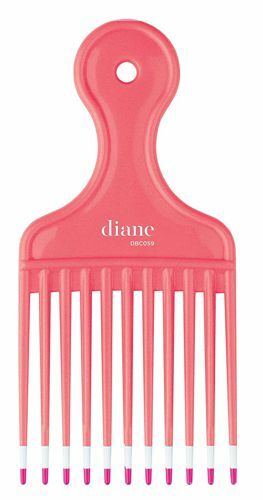 They just decided to put Diane on the combs instead of Mebco. 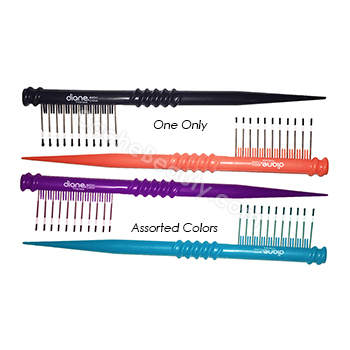 * Double Dip Detangler Assorted Colors ! 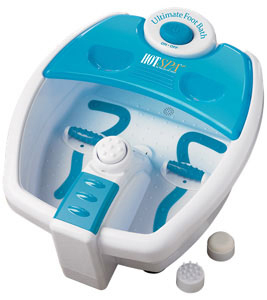 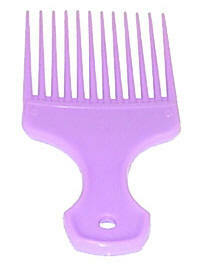 * Ideally used for, Combing out Wet Hair, distributing and combing thru hair shampoo, conditioner and hair color rinse. 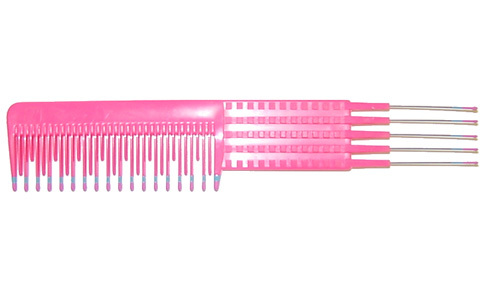 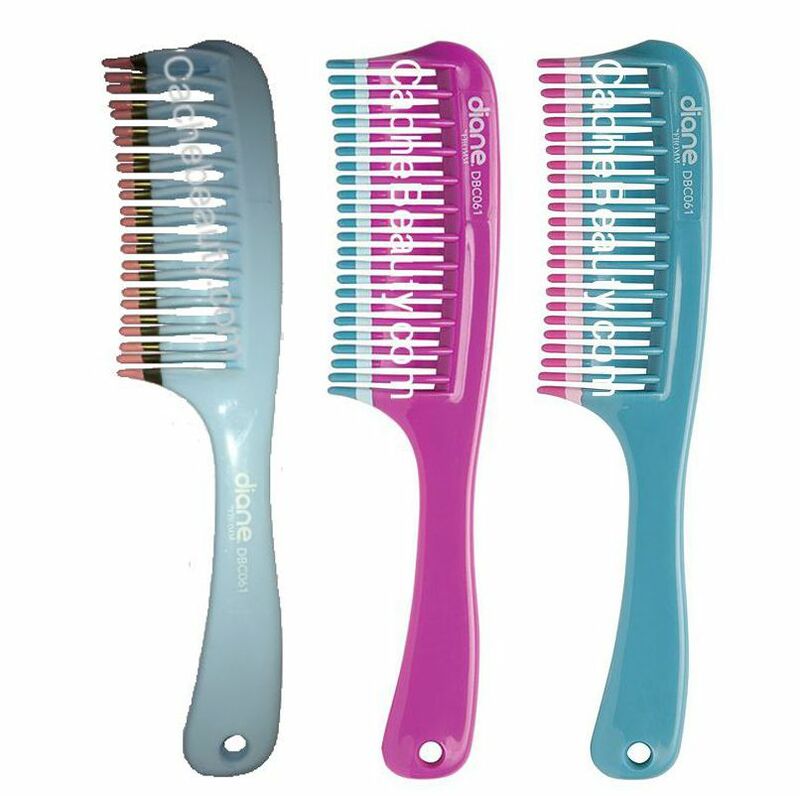 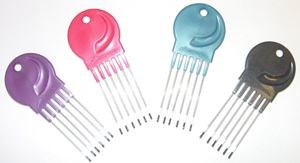 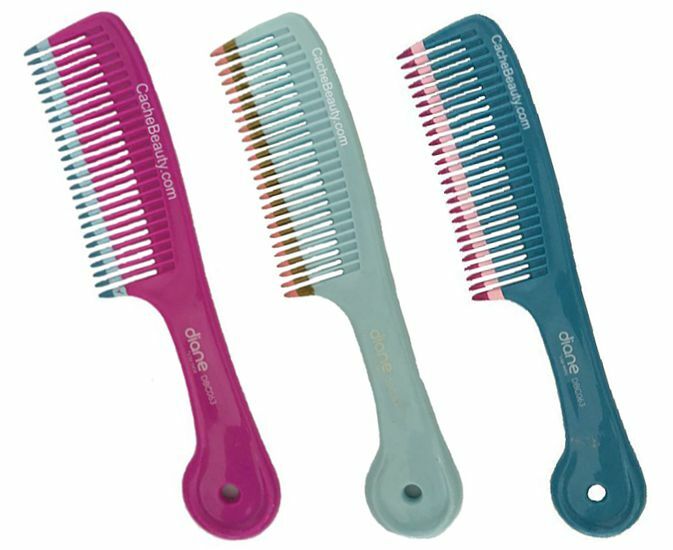 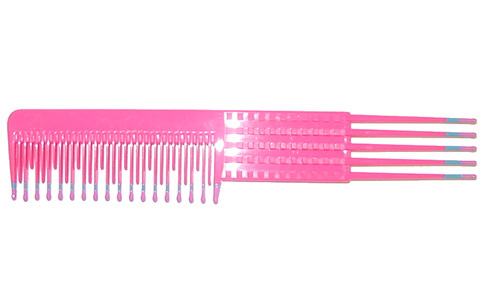 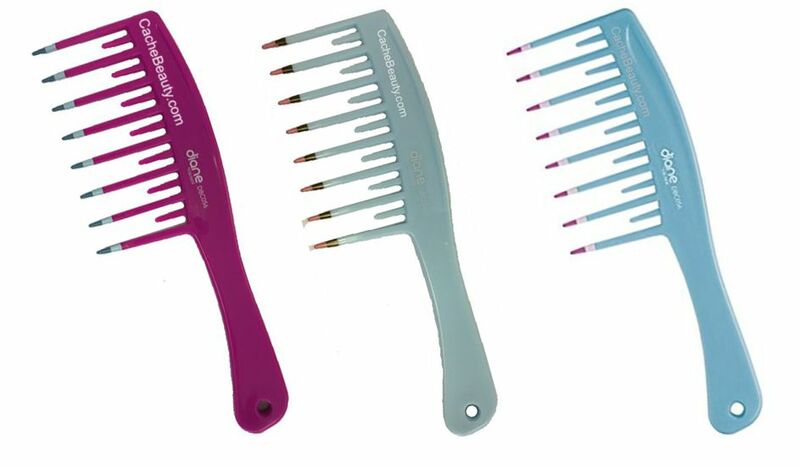 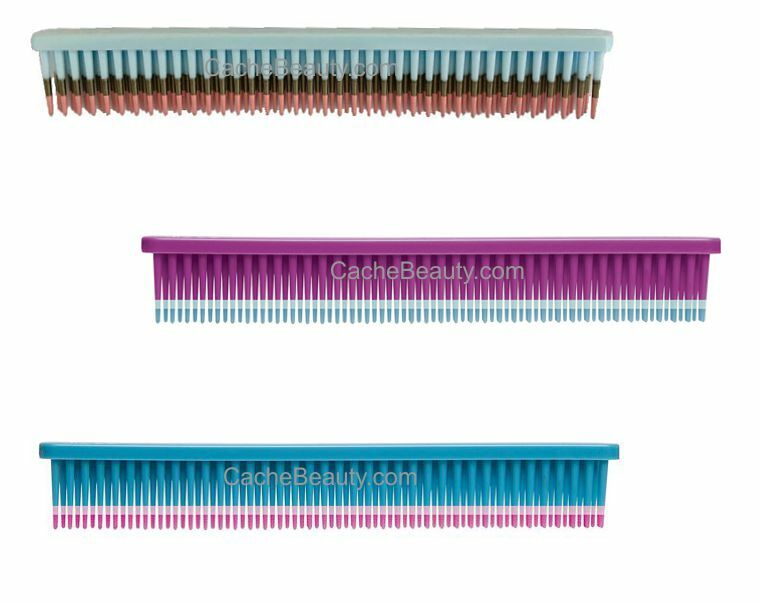 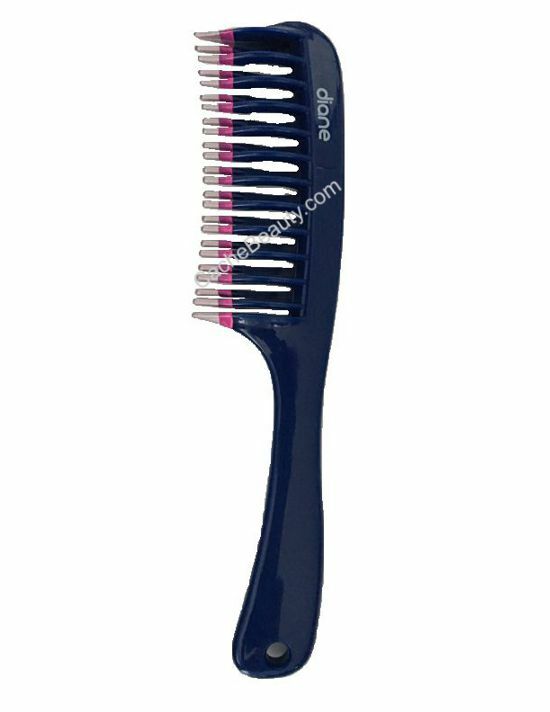 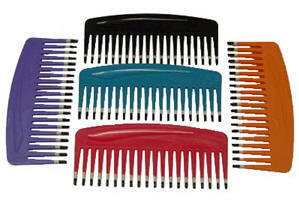 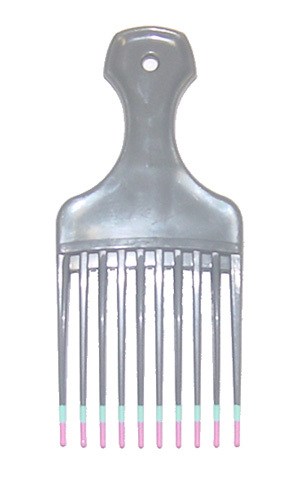 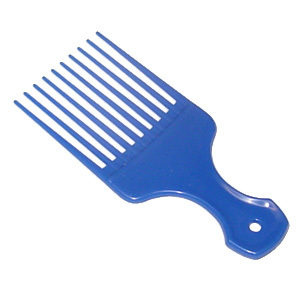 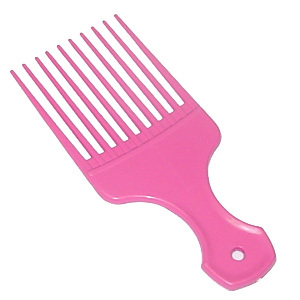 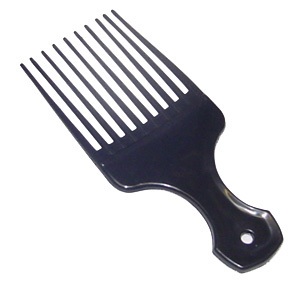 * Double Dip Detangler Wet Comb Assorted Colors ! 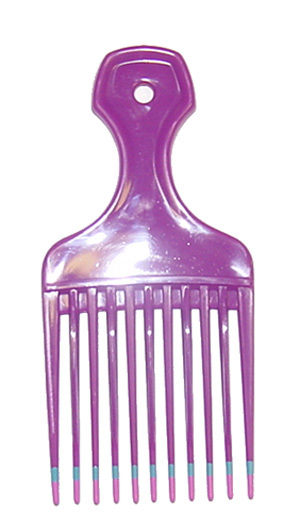 Item has been discontinued by Mebco. 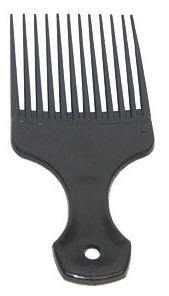 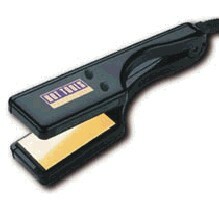 Mebco Pro Ion Utility Comb - 7.5"
Mebco Pro Ion Styling Comb - 8.5"